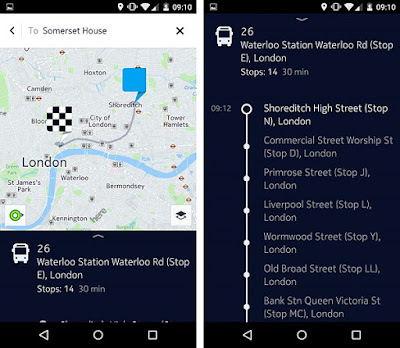 HERE Maps for Android updated with new contextual menu. 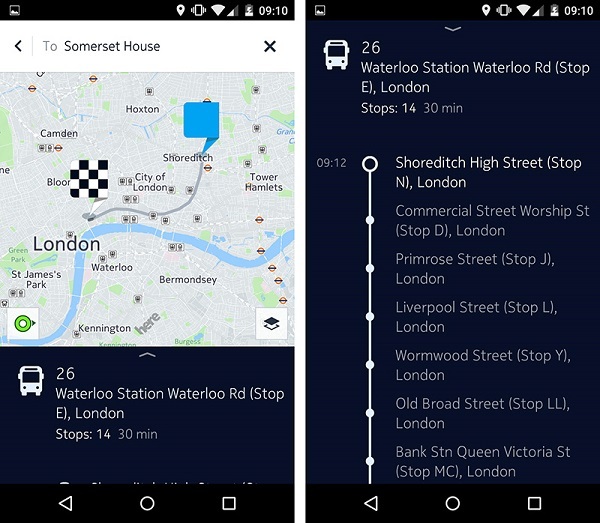 HERE Maps for Android update brings the new long-press contextual menu to the HERE for Android app. Without leaving the map screen, or having to choose a series of commands, you can now get information about places, share them, get directions or start navigation. In this release, HERE also introducing the display of intermediate stops on transit routes. Knowing the stops to look out for can really help you understand how long the journey will take and help you know exactly where you need to make a transfer or exit.